Eulogy for the late Archbishop Stylianos by Dr Philip Kariatlis (Academic Director, Senior Lecturer in Theology) on behalf of St Andrew's Greek Orthodox Theological College. Listen to the eulogy here. Archbishop Stylianos (Harkianakis) of Australia, Founding Dean, St Andrew’s Greek Orthodox Theological College (1935 – 2019). We are delighted to announce that our next Theology Symposium will be held on Friday and Saturday, 20 and 21 September 2019. The keynote speaker was the Very Revd Dr John Behr (St Vladimir’s Orthodox Theological Seminary, USA) whose paper was entitled ‘St Irenaeus of Lyons and the School of John’. Keynote Lecture delivered by Fr Damaskinos (Jaakko Olkinuora) of Xenophontos Monastery and the University of Eastern Finland. The Daily Scripture Reading Guide is prepared by St Andrew’s Greek Orthodox Theological College each year. It may be used freely in electronic and print forms. This lectionary is intended as a general guide for personal use. It is not intended for liturgical use except for Sundays as well as major feast days of our Lord Jesus Christ and of Mary the Theotokos. 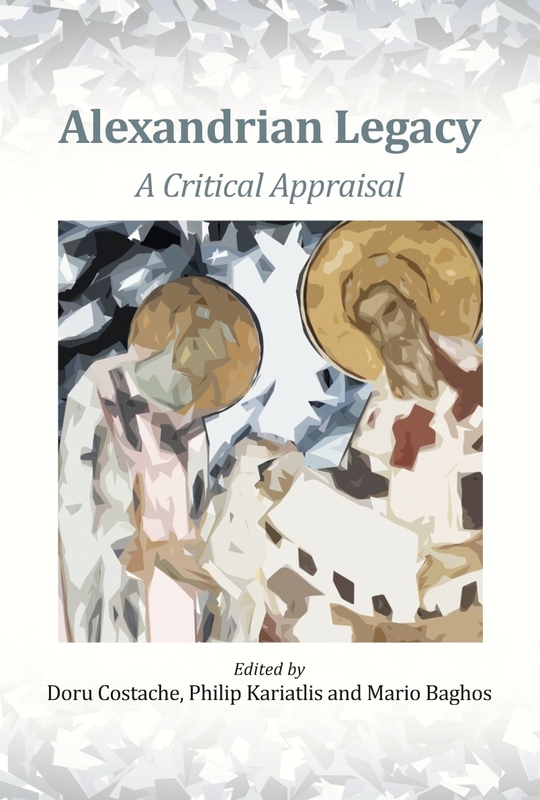 Information is taken from the 2018 Directory of the Ecumenical Patriarchate (ΕΠΕΤΗΡΙΣ ΤΟΥ ΟΙΚΟΥΜΕΝΙΚΟΥ ΠΑΤΡΙΑΡΧΕΙΟΥ ΕΤΟΥΣ 2018) and the lectionary found on pages 1767-1774 in The Orthodox Study Bible (Thomas Nelson, 2008). The second keynote speaker was the Revd Professor Gerard Kelly whose paper was entitled ‘The Action of God in the World and in the Life of the Believer: The Trinity and the Sacraments’. The first keynote speaker was Professor Aristotle Papanikolaou whose paper was entitled ‘From Sophia to Personhood: The Development of 20th Century Orthodox Trinitarian Theology’. 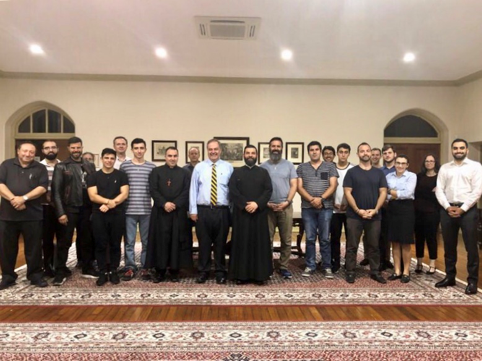 St Andrew’s Greek Orthodox Theological College is accredited through the Sydney College of Divinity (SCD). The SCD is listed on the National Register of Higher Education Providers as a Higher Education Provider with Self-Accrediting Authority. It is approved by the Commonwealth Government for FEE-HELP to eligible students.